Two young children who were taken from a hotel room in Stoke-on-Trent on Friday have been found. 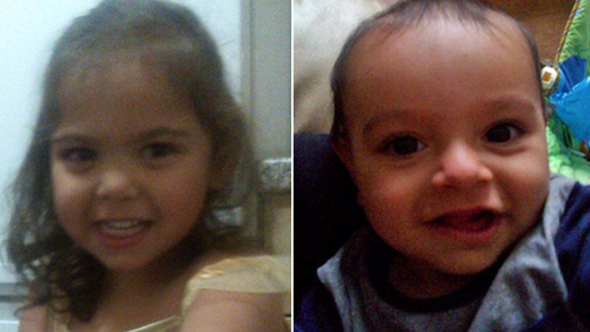 Na'llah Khan, two, and her 10-month-old brother Sulailman were found in a guest house in Derby at about 19:00 BST. Their father, Saleem Tahir, 40, and grandmother, Denise Smith-Sellars, 67, both from Nottingham, have been arrested on suspicion of kidnap and attempted child abduction. The children's mother has been told they were found safe and well. The youngsters had been staying at the Quality Inn Hotel in Hanley, Stoke-on-Trent, and were discovered in a guest house near to Derby city centre. In a statement, the children's mother said: "Words cannot express how I felt when the police told me they had found my two babies. "I have just been numb these last few days. It was like a part of me was missing. "No mother should have to go through this ordeal. 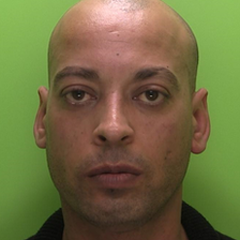 "I would like to thank Staffordshire Police for their support, help and dedication in returning my children back to me."